Washington, DC. Scarith. 2018. 92 pages. 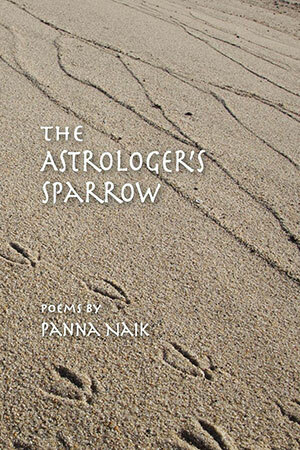 Panna Naik’s The Astrologer’s Sparrow is a sonorous collection of poems drawn from her eleven verse collections published between 1976 (The Beginning) and 2014 (The Last One). A postmodern, postcolonial writer who shares several of the literary features of the Confessional poets, she came to Philadelphia from India as a young bride in 1960 and began writing poetry as a lonely expatriate to deal with feelings of ennui but also to record observations and experiences in her new country. Interactions between mother and daughter are among the most memorable in this collection. The poet transforms the simple act of a mother combing out her daughter’s newly washed hair into a commentary on the profound effects of loss. 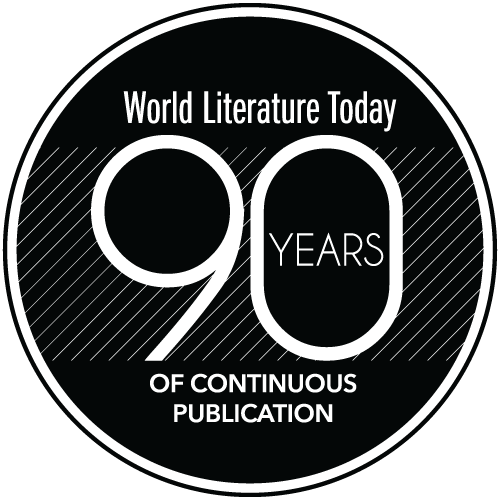 Other poems address sorrow and disappointment not only in others but in herself as well, notably, the unborn child she yearns to conceive (“And I”), a shocked American child who innocently believes the small red dot on her forehead is a wound (“Kanku”), or the often-clueless spouse who is unable to face issues that arise in the bedroom (“Talk”). But there are also poems expressing joy and good fortune, as in “On Each October 2, I Have a Dream,” which recalls how the narrator and her father attended prayer meetings by M. K. Gandhi (October 2 is Gandhi’s birthdate) or the day she met Mother Teresa (“Kanku”). This volume also features the poet’s recent experiments with haiku. The Astrologer’s Sparrow is a masterful volume of poetry whose varied themes, elegant diction, lush imagery, and resonant tone highlight the creative sensibility of an important contemporary poet, one who has long pondered upon and has much to say about the mirth, the vagaries, the contradictions, and the confusions that enrich yet plague the human condition.